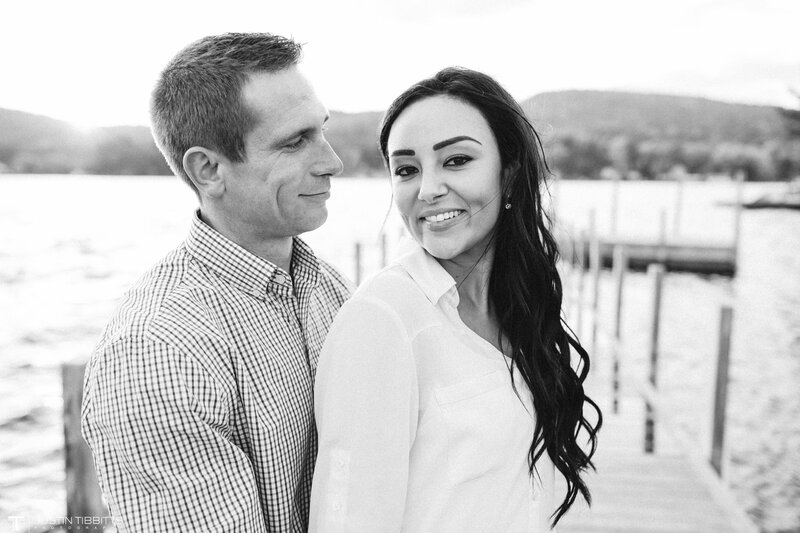 Meet Laina and Mike! 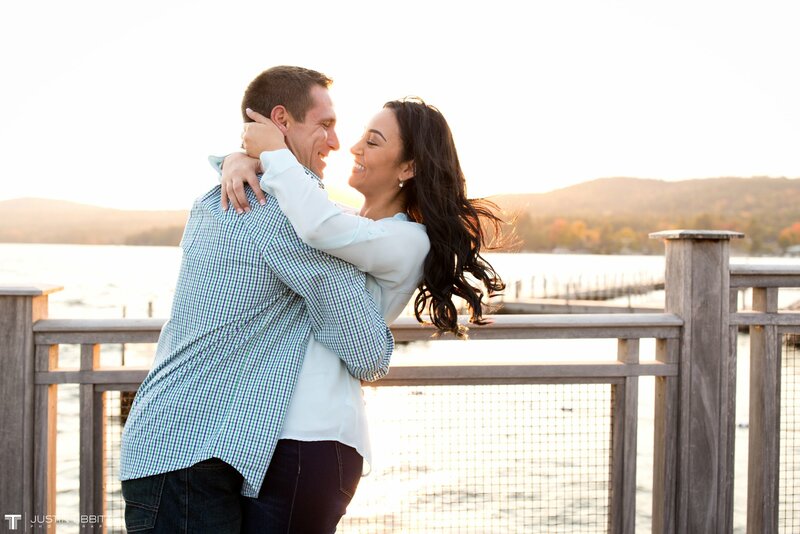 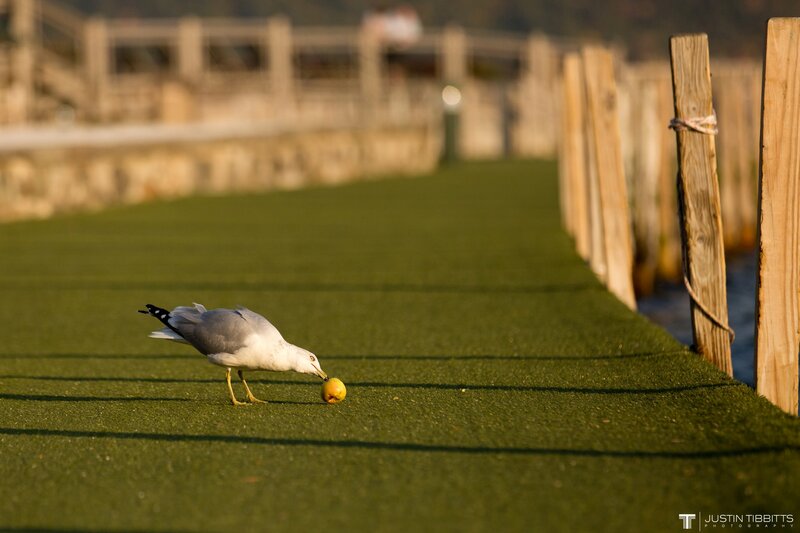 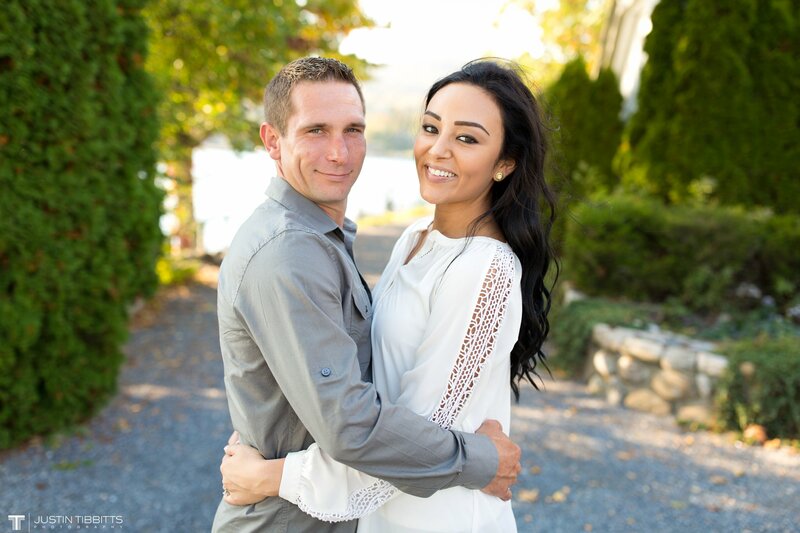 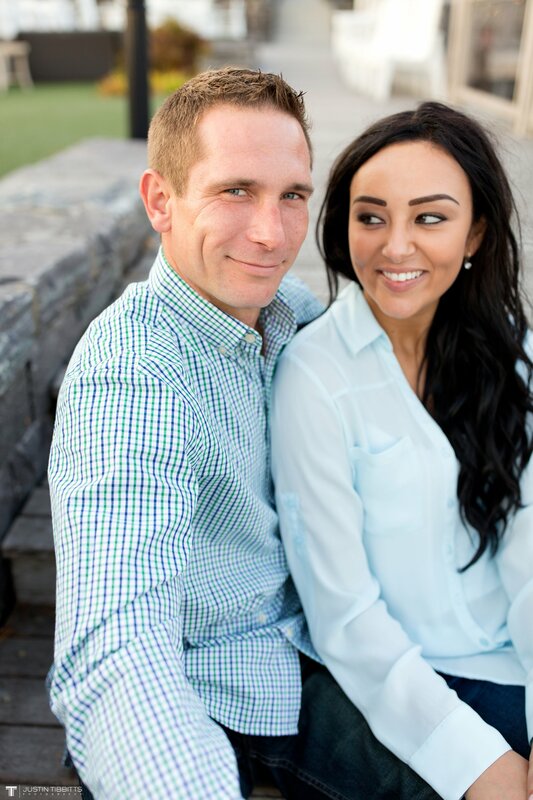 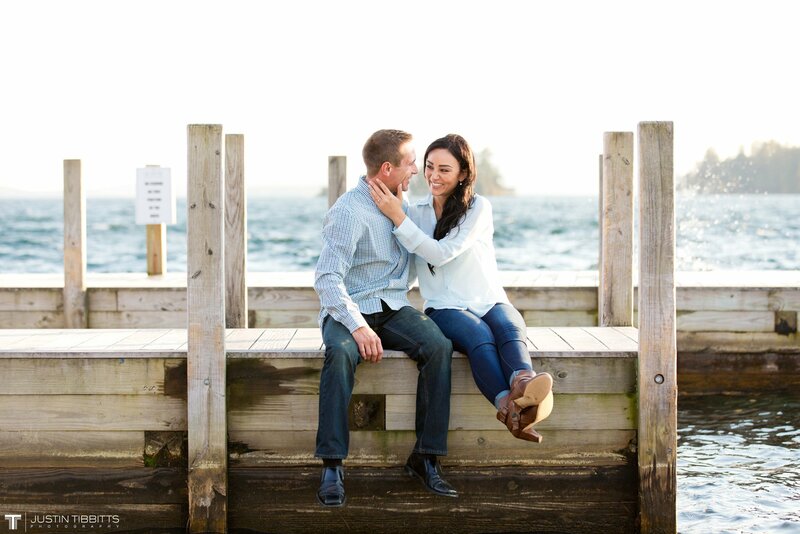 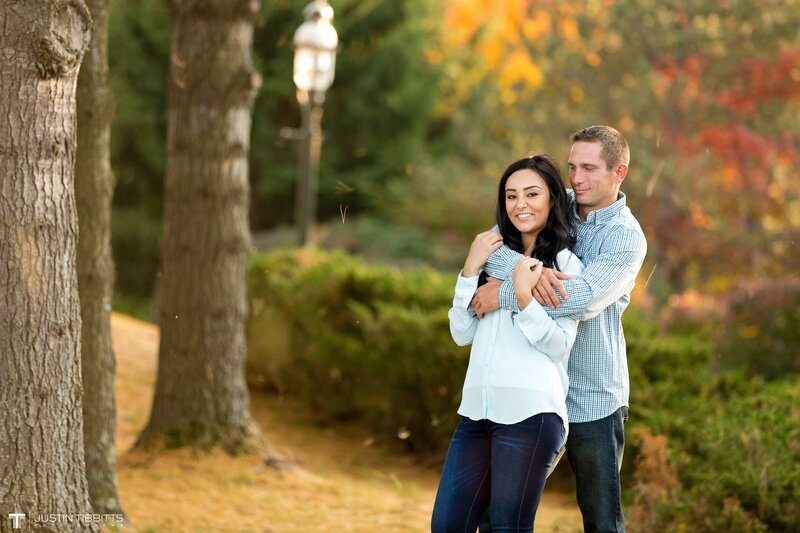 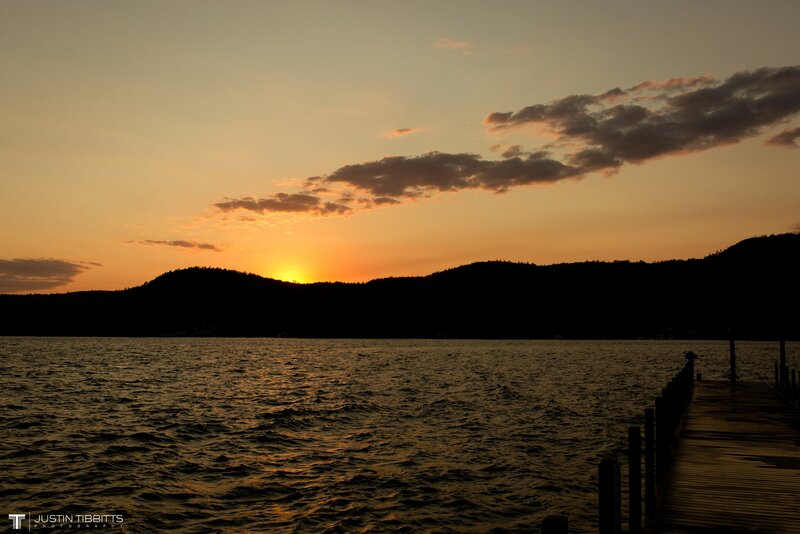 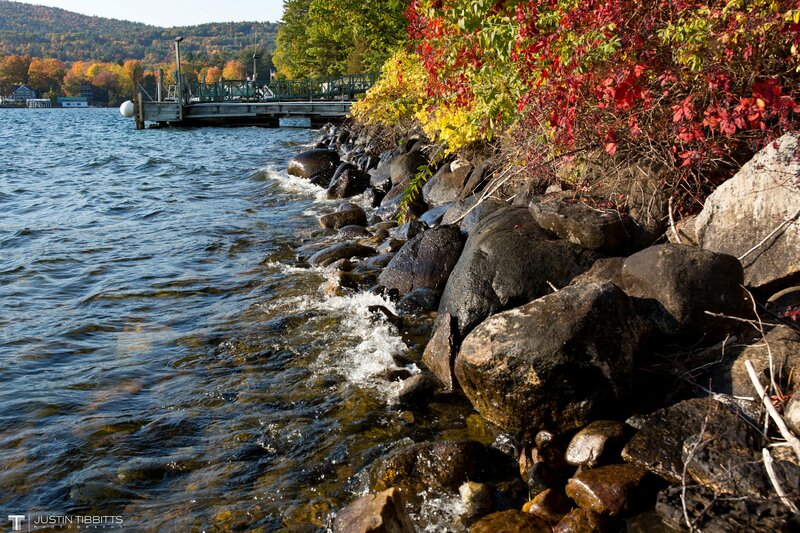 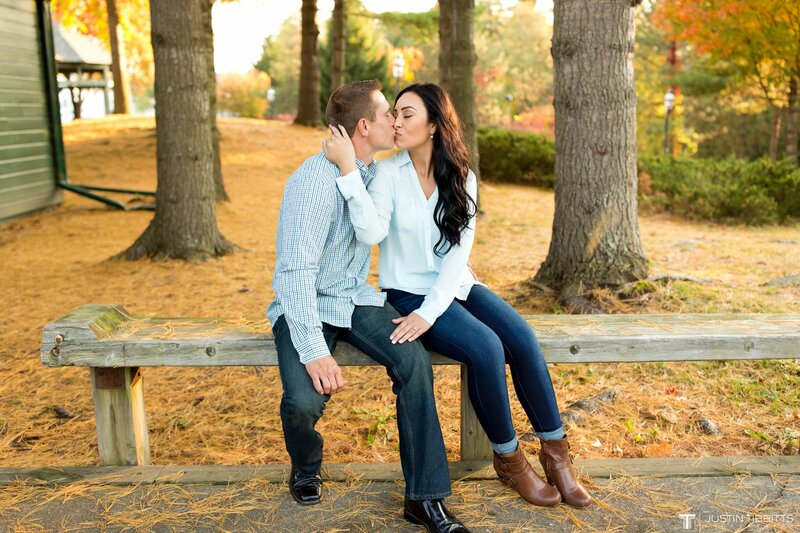 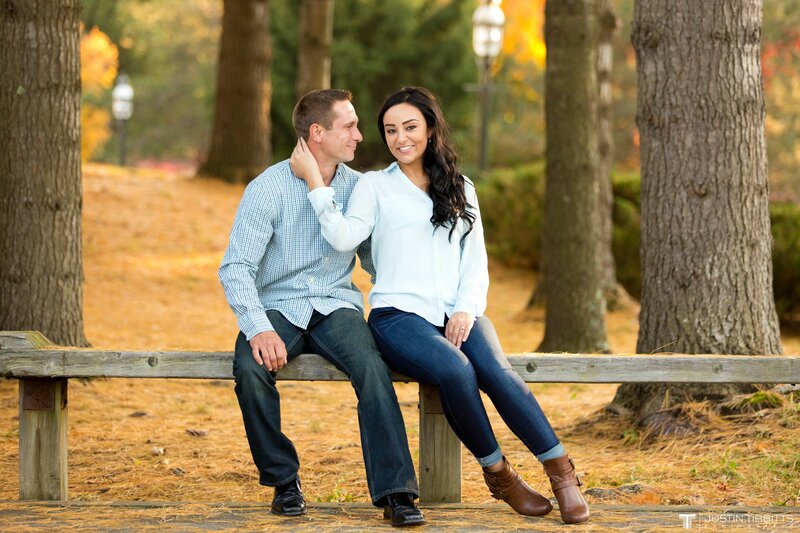 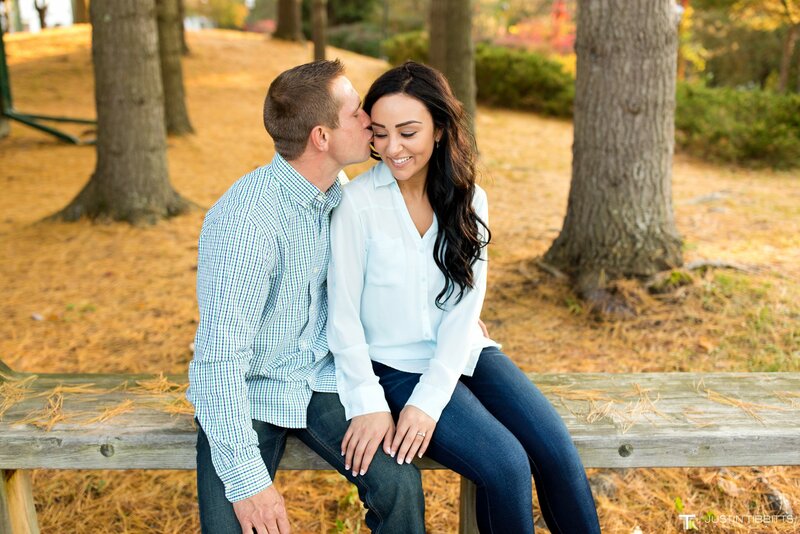 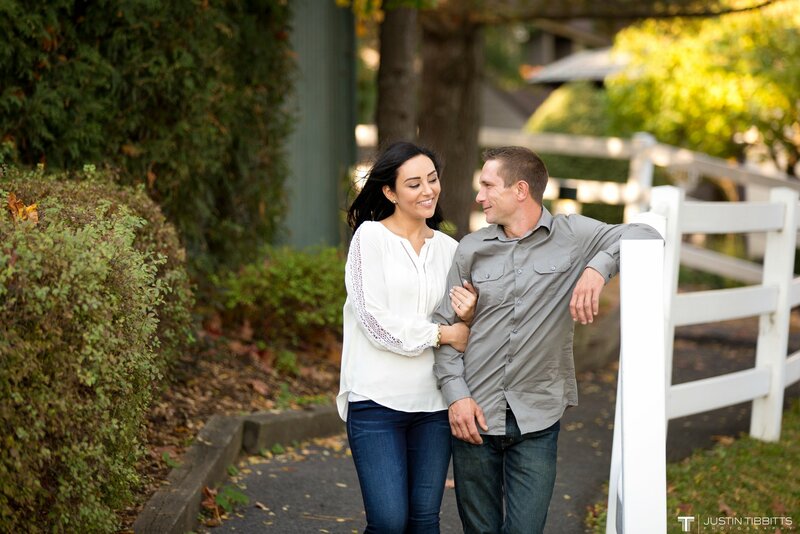 I had an absolute blast with these two at the Sagamore recently for their E-shoot! 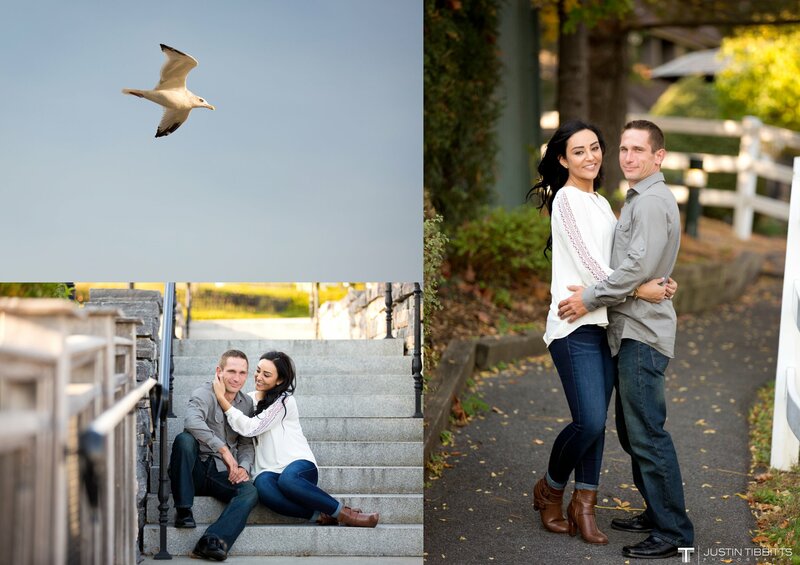 I’m really looking forward to their upcoming wedding at the Franklin Plaza next year!